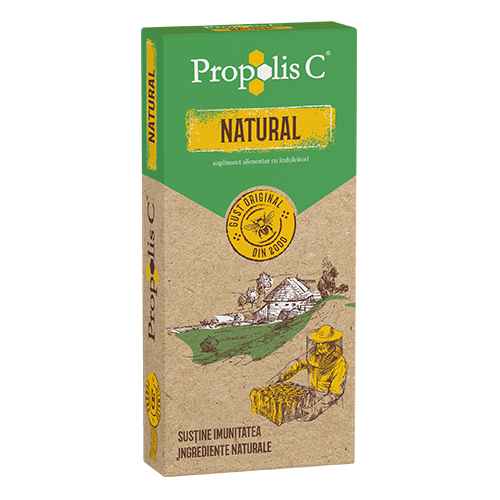 Food supplement in form of sachets, based on natural standardized extract and vitamin C.
Food supplement in form of capsules, based on natural standardized extract and vitamin C.
Efficient combination that stimulates immunity. 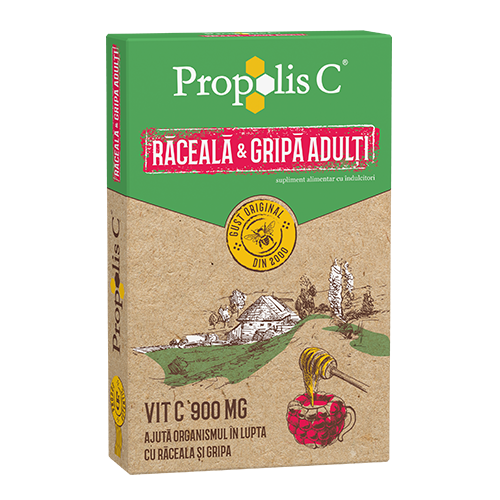 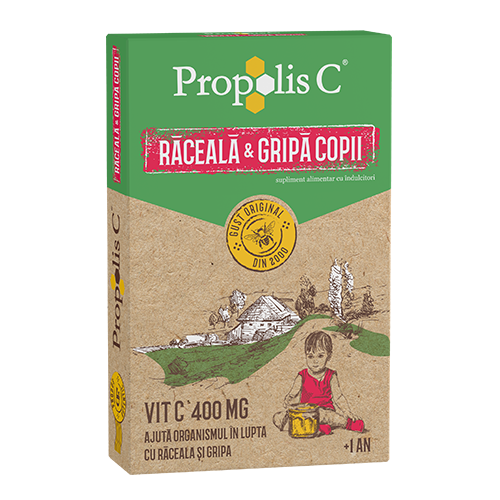 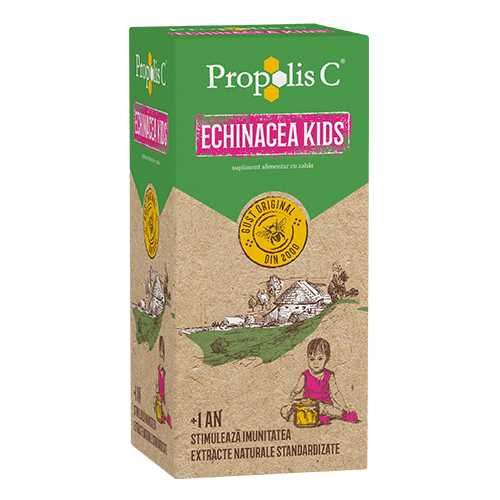 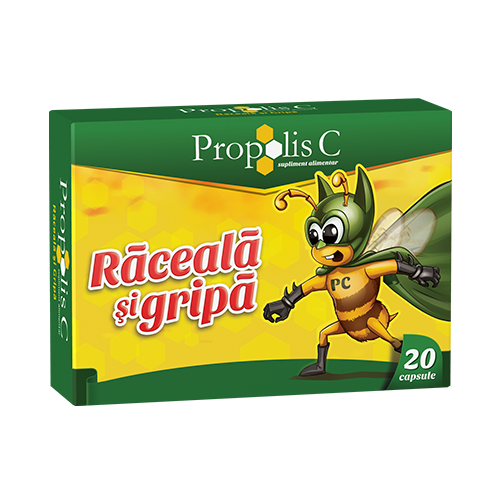 Unique combination that joins the immunity stimulation properties of propolis and echinacea with the antioxidant effects of ascorbic acid, thus leading to an enhancement of the individual pharmacological activities. The ideal solution for boosting the immune system.